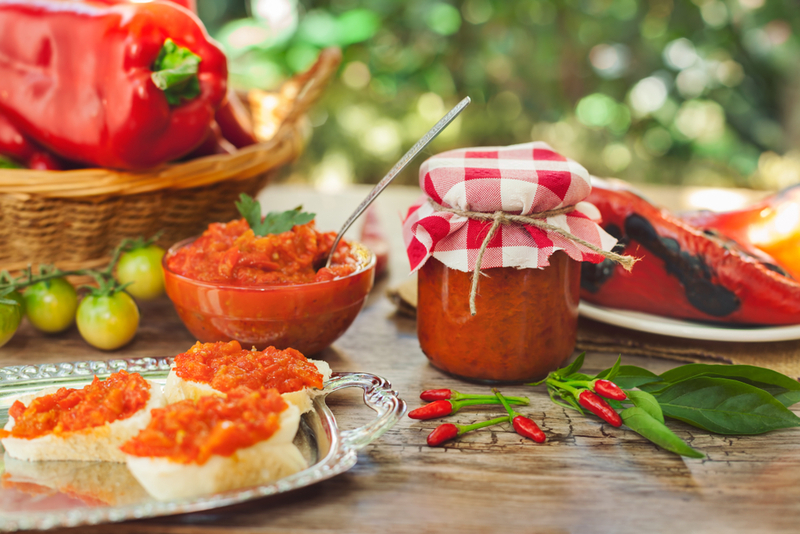 Serbian cuisine is one of the most delicious and nutritious ones across the globe, while one of the most popular, economic, and mouthwatering dishes from this country is certainly – Serbian sarma. 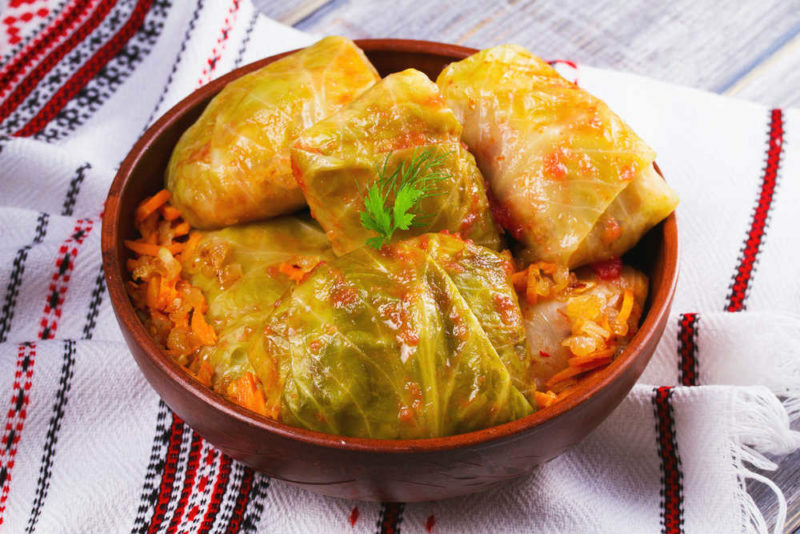 What you should know right away, however, is that the most authentic Serbian sarma recipe consists of two parts, and the first one should initiate about a month before you make the actual meal. Though it may seem like a pain in the neck, the most vital step for making good sarma lasts about a month, but it does pay off in the end and this wouldn’t be an accurate Serbian sarma recipe without this crucial step. 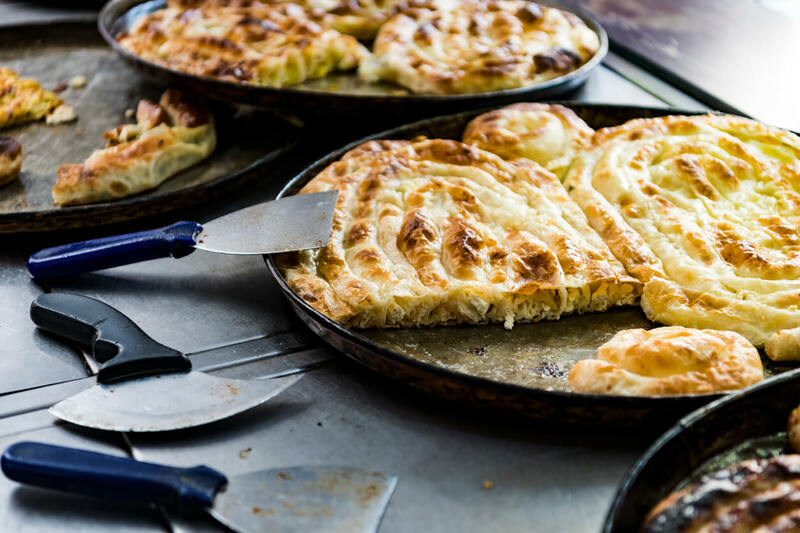 The process involves making authentic Serbian sauerkraut leaves – whole sour cabbage leaves – that you will later use to wrap sarmas with, but you can also eat it separately as a salad. 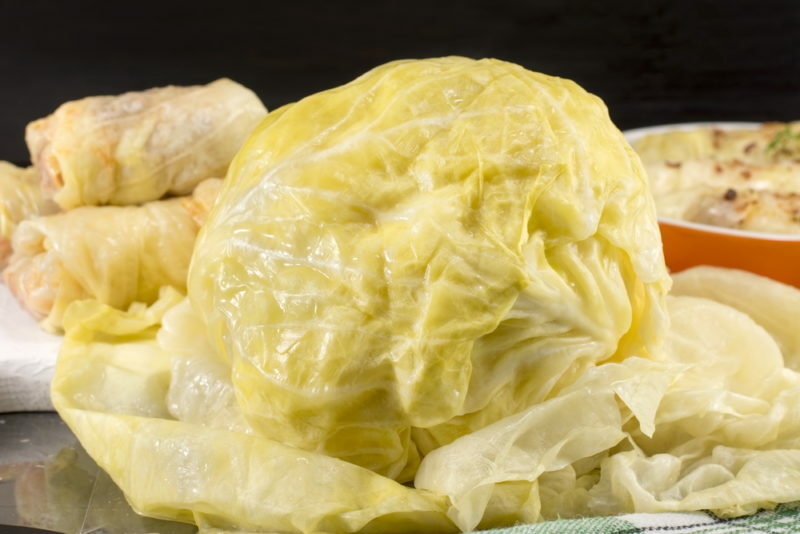 Remove the outer layer leaves that have started to rot and wash the cabbage thoroughly. Take a sharp knife, remove the core out of each cabbage head and put one teaspoon of salt into each one, rubbing it into the hole where the core used to be. Find a shady place where you can put the barrel and keep it at room temperature for about a month. The cellar usually works perfectly. Put the cabbage heads into the barrel and pour water until the level is just above the top cabbages in the barrel. Pour the rest of the salt into the water around the heads and add some fresh horseradish. Now it’s time for the crucial part of the process. Put a clean, net-like lid (diameter of the lid should be a bit smaller than the top of the barrel) and put the large stone on top of the lid as weight. The lid and the weight will push down the cabbage heads so they are always below the surface and never get in contact with air. This is where the waiting game begins. 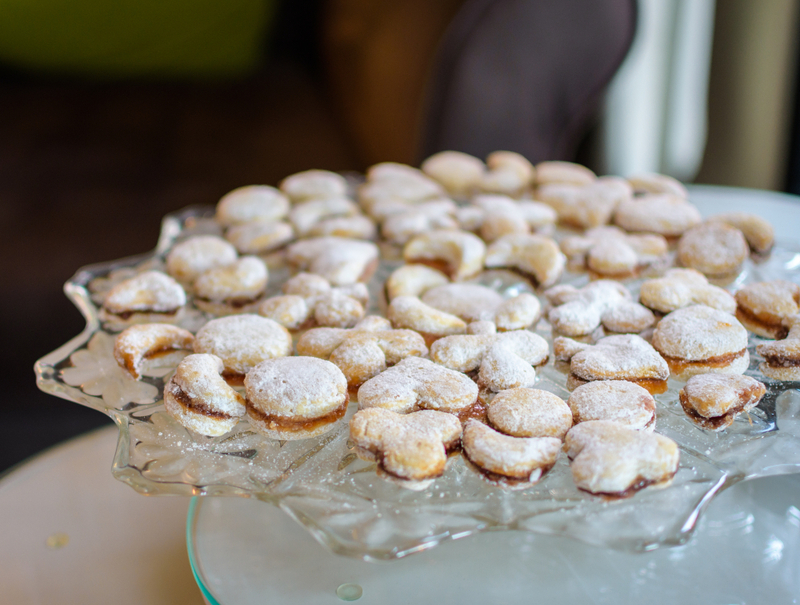 The souring process usually lasts about a month. You can choose to change the water in the barrel a couple of times during the souring period but it is not necessary. When the cabbage is done, take several heads out (or as many as you need for your sarmas), and you can leave the rest in the barrel and eat it gradually. When you get your sauerkraut cabbage heads ready, it is time to roll! Fixing sarmas is actually very easy and can be done in 4 simple steps. Mince the onions and put them in a skillet alongside some oil/animal fat. Cut up the smoked meat and add it to the mix. The next are black pepper, salt, and ground red pepper. Cook until the onion gets brown, then add the ground meat. Fry the mix for about 10-15 minutes and stir occasionally. Take the skillet off the heat and add a cup of white rice. Stir again. Choose one of the largest cabbage heads and start taking off big, healthy leaves and wash them thoroughly in hot water. If the biggest leaves have thick central stems, thin them carefully using a sharp knife so they can be folded and wrapped nicely. Take one cabbage leaf, put it on a plate. Take one tablespoon of your meat mix and put it on the leaf. Start rolling the leaf so the meat is tucked in inside it. Tuck the loose leaf ends into the wrapped sarma. When you finish wrapping, one sarma wrap should look like a pillow stuffed with meat, and it should not be able to unwrap. Repeat the process for each sarma wrap. In a large pot, first put cabbage leaves you have left all the way down as the first layer (but don’t use up all of the remaining leaves). Now it is time for placing of the sarma wraps. Make sure you stack them tightly against each other. After the first layer of sarma wraps, it is time to put about 200gr of dry or smoked meat (neck or ribs are preferred). Now stack the wrap layer number 2, and so on. If you have some remaining cabbage leaves, place them on top of the swaps and pour some water in the pot. Make sure not to pour too much. Place the pot on the stove until it starts to boil (refilling the water whenever necessary), then cover the pot and put it in the oven to cook, on medium heat, for about an hour and a half, but you can leave it on even longer. 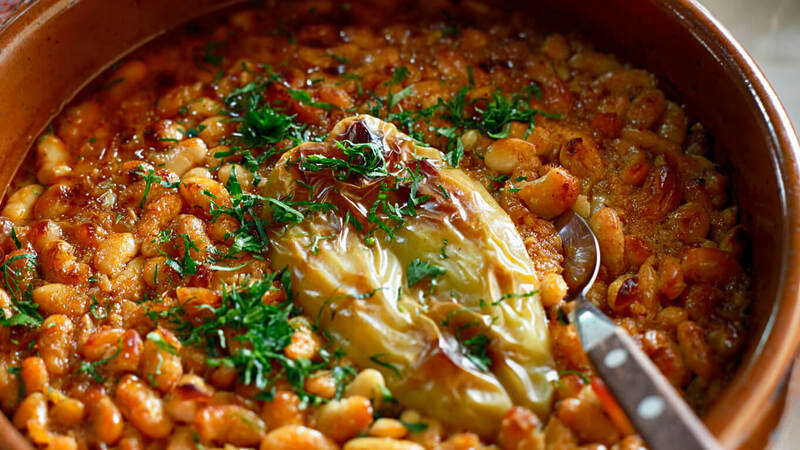 Serve Serbian sarma hot and with mash potatoes! Sour cream is also very delicious with this dish. 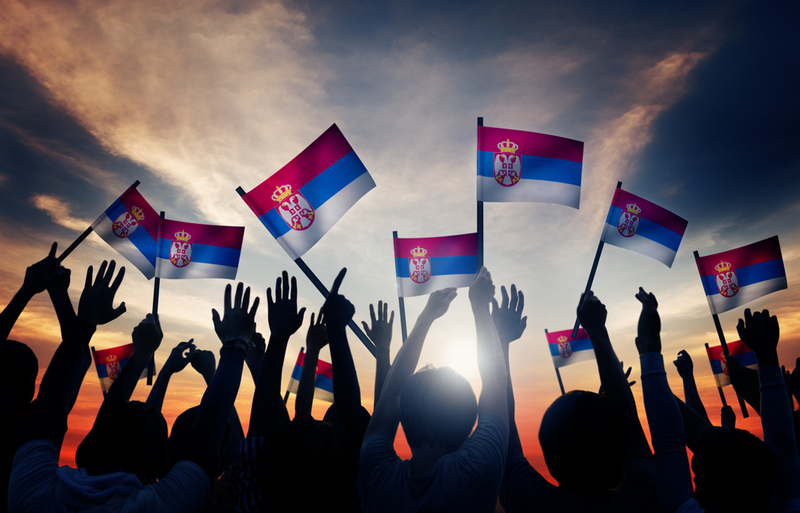 Visit Rakija Lounge blog for more similar articles, or come to our restaurant and see for yourself why Serbian sarma is one of the most popular dishes in all of Balkans.